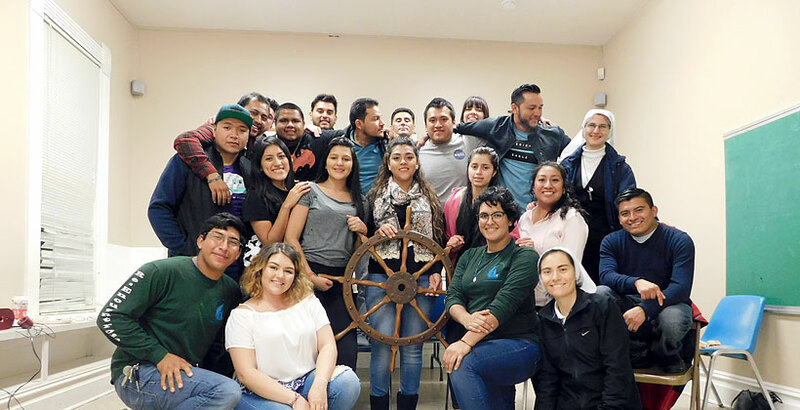 The Hispanic Ministry Office coordinates and helps to promote faith formation programs for Hispanic youth ages 14 to 27, as part of its mission to implement the Diocesan Pastoral Plan for Hispanic Ministry. This is primarily done through Hispanic movements, such as Búsqueda (Search) and Encuentros de Promoción Juvenil (Encounters of Youth Promotion), but also includes other activities, such as parish retreats, workshops and training courses. Go to Events and Programs. 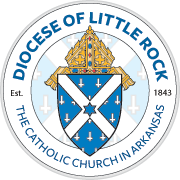 For more information, contact Sr. Ana Luisa Diaz Vazquez, MCP, or Sr. Silvia Garza, MCP, associate directors of Hispanic youth ministry, at (501) 664-0340, or visit our Calendar. Búsqueda — The goal of Búsqueda (Search) is to inspire youth (ages 14-17) to bring the Good News of Christ to others. It is a Catholic movement, among many others in the Church, to help youth grow in their spiritual life, promote human and Christian values and strengthen their relationship with God and others. Easter Retreat for Youth — This daylong event for high school students (ages 14-17) asks participants to reflect on the passion, death and resurrection of Jesus Christ in preparation for the celebration of Easter. 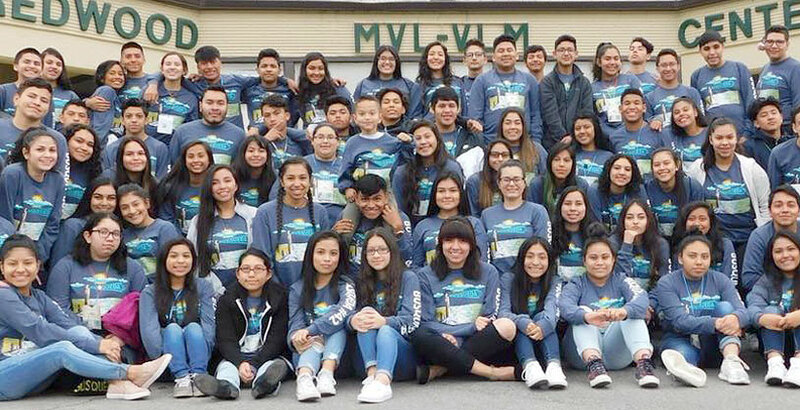 Encuentros de Promoción Juvenil — Encuentros de Promoción Juvenil (Encounters of Youth Promotion) is a Catholic movement of young adults (ages 18-27) who evangelize their peers to accept the Gospel, live their vocation and take on leadership roles in Christian groups in their communities. It is modeled after Cursillo. Lenten Retreat for Young Adults — This daylong event for young adults (ages 18-27) offers time for reflection, prayer and small group discussion to prepare for the celebration of Easter, which strengthens our identities of Jesus’ disciples in our communities. Lenten Retreat for Youth — This daylong event for high school students (ages 14-17) offers a time for reflection, prayer and small group discussion to prepare for the celebration of Easter, which strengthens our identities of Jesus’ disciples in our communities. Formation Course in Hispanic Youth Ministry — This eight-week training program, which is certificated by the Institute for Faith and Life, qualifies participants to lead youth groups. It is open to youth and young adults ages 16 and older.